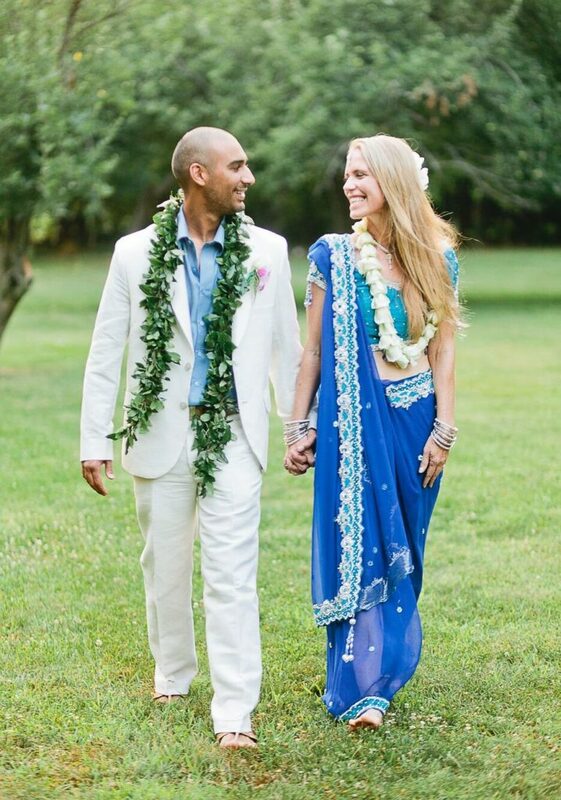 We are a husband and wife team that has helped couples in love plan (Veronika) and photograph (Harneet) their dream weddings & proposals for years along with our sister company, Ali’i Kauai weddings. We have excellent relationships with top talent on Kauai that will help make your vision a reality. Over the years we have found that intimate events are what we love to do best, so we have dedicated this company to exactly that! We know how special it is to find the one you want to spend your life with and treat your special day with the care and attention as if it was our own. Once you book with us we handle all the details for you so you can just show up and enjoy your day to the fullest! We live on the north shore of Kauai and specialize in north shore events as we know first hand the most beautiful and romantic locations Kauai has to offer. Veronika has a degree in Art and an excellent eye for detail, Harneet has studied optics and loves telling stories through his lens. Please get in touch today and experience our Aloha. Let us help guide you in creating unforgettable life changing moments amid a gorgeous setting. 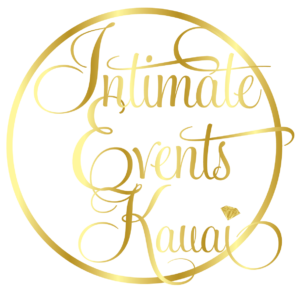 Thank you for considering Intimate Events Kauai and we look forward to making your dream a reality!